Remotely monitor and control mission critical equipment anywhere in the world via Inmarsat’s global satellite network. Our technology allows you to merge all types of equipment together into one easy-to-use platform. Our technology also allows you to maximise operational efficiency, and minimise downtime. 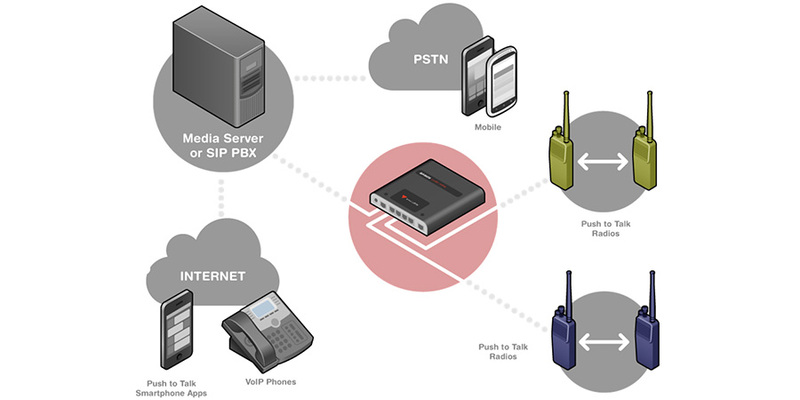 The Vocality BASICS Radio Over IP (RoIP) solution supports the radio extension scenario in a multitude of ways, from simple point-to-point mode for extending radio networks over intermediate links (e.g. 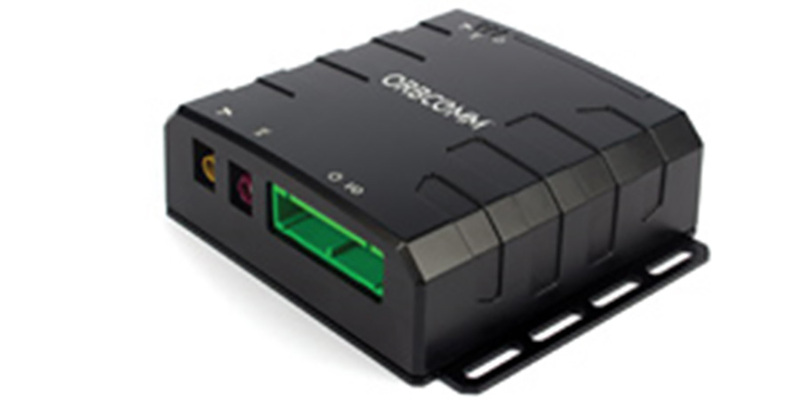 satellite or Internet), to complex networks using a central media server. 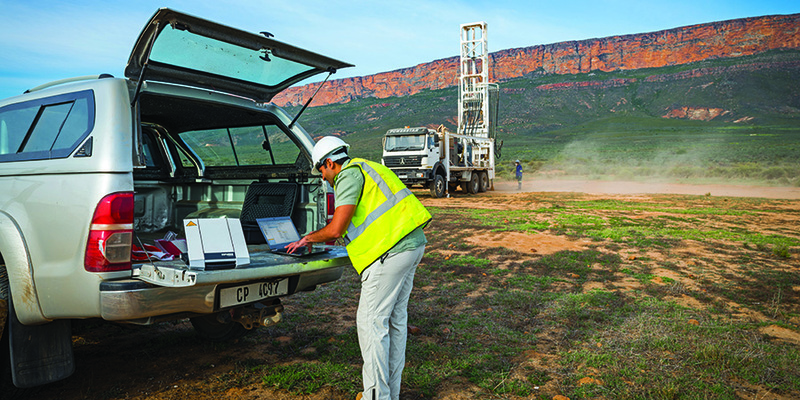 Tracking and sensor data acquisition solutions provide real-time information and positioning of personnel, assets, and sensors via GSM and satellite links. Our web-based platform is compatible with modern web browsers and works on a multilingual platform that brings all the positions of every manufactured product together under one location, and displays and manages them in a single, unified interface. Utilising a CCTV solution to mitigate occupational health & safety risks and hazards. 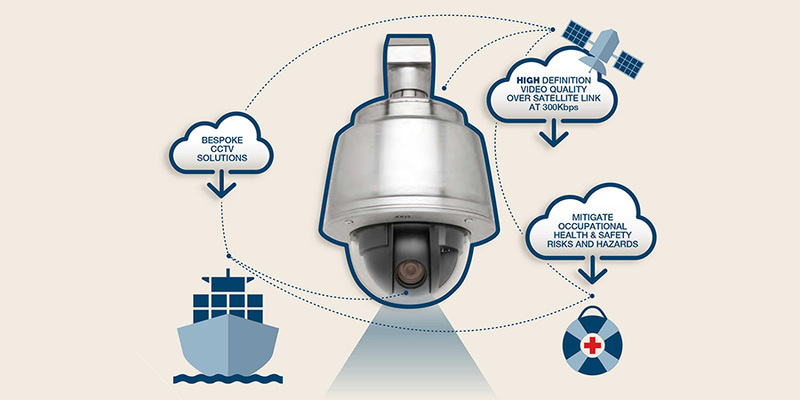 Our bespoke CCTV solutions meet the most demanding environments while assuring 24/7 satellite access to the vessel’s live or archived video footage, if circumstances call for it. Deploying methodology based on sharing knowledge with the customer.